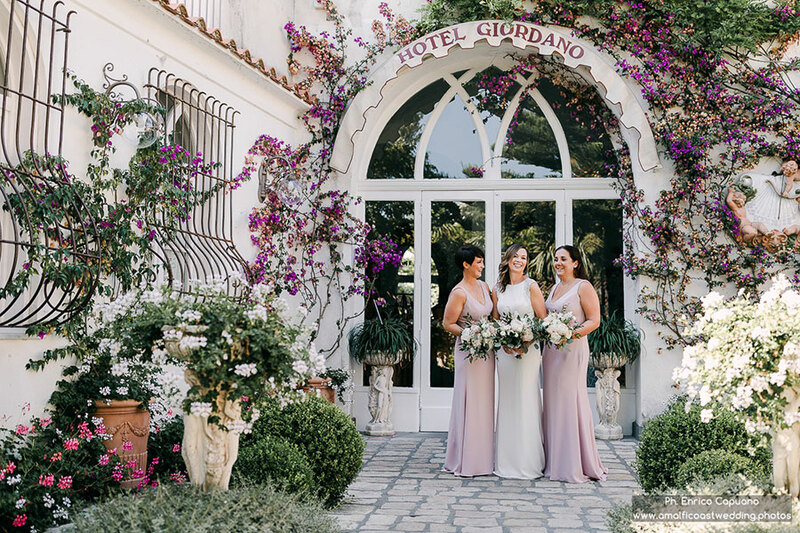 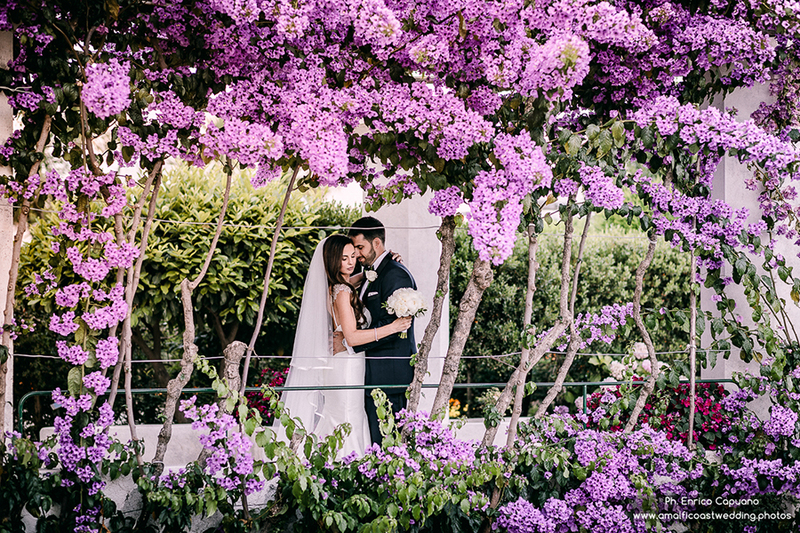 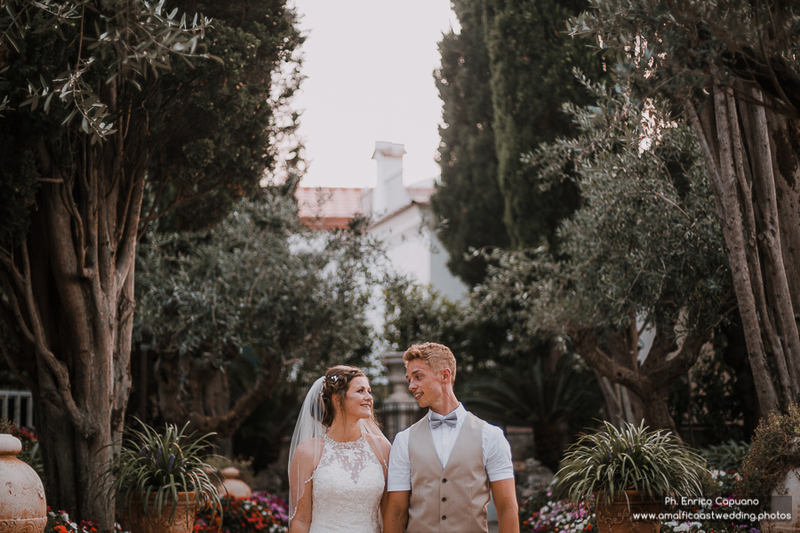 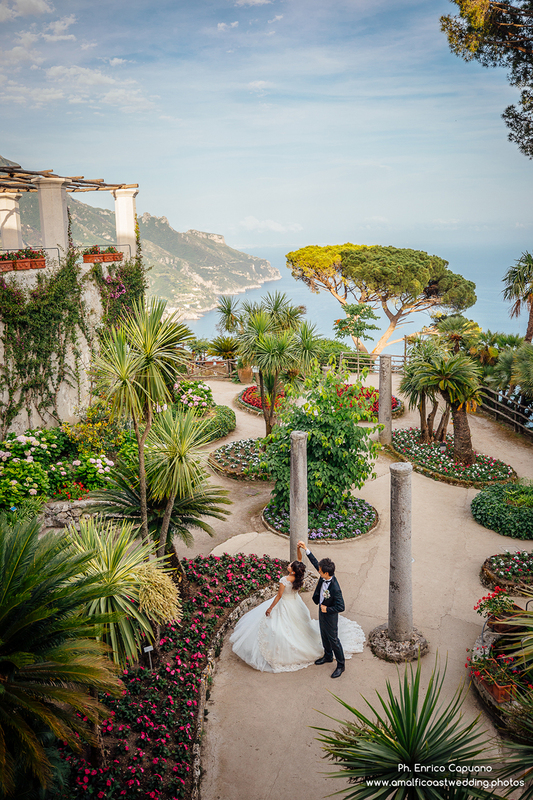 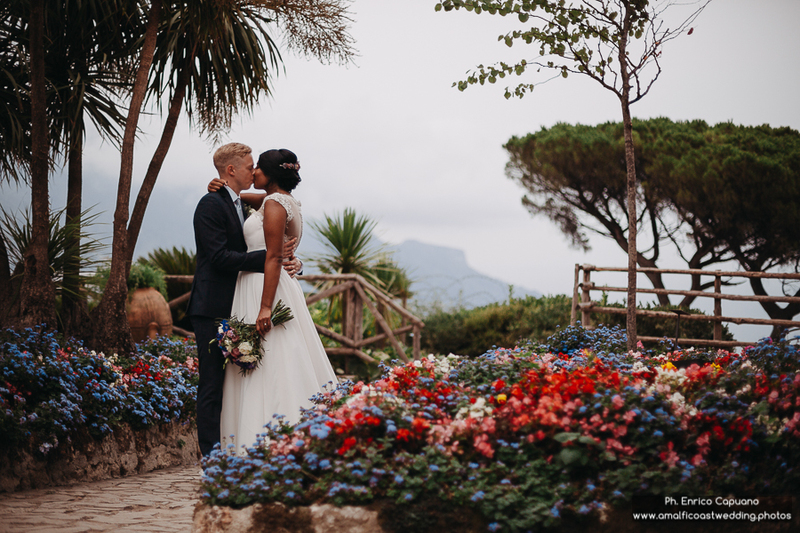 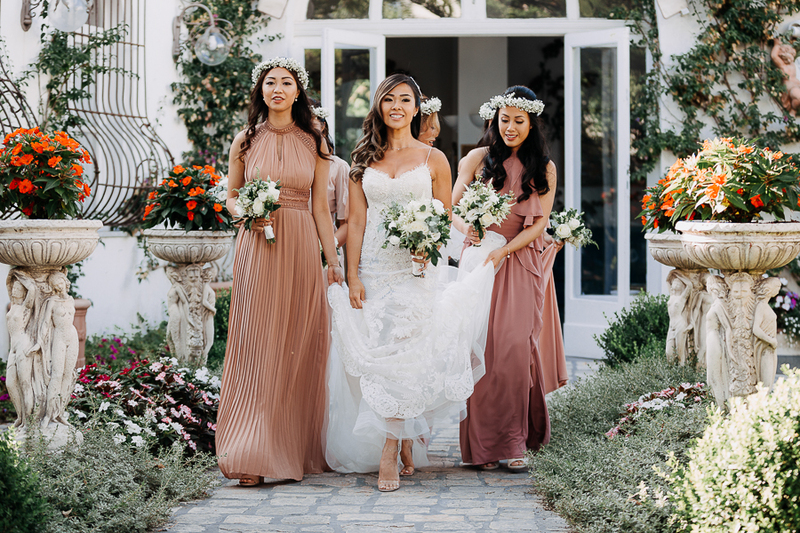 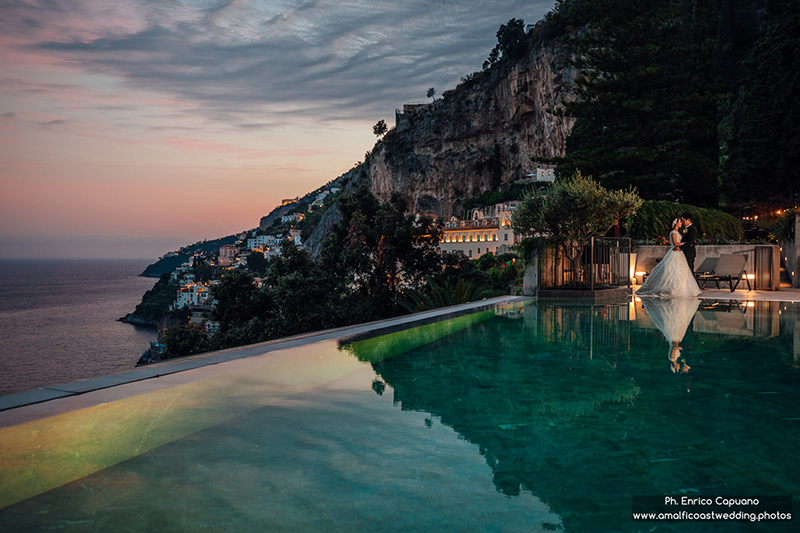 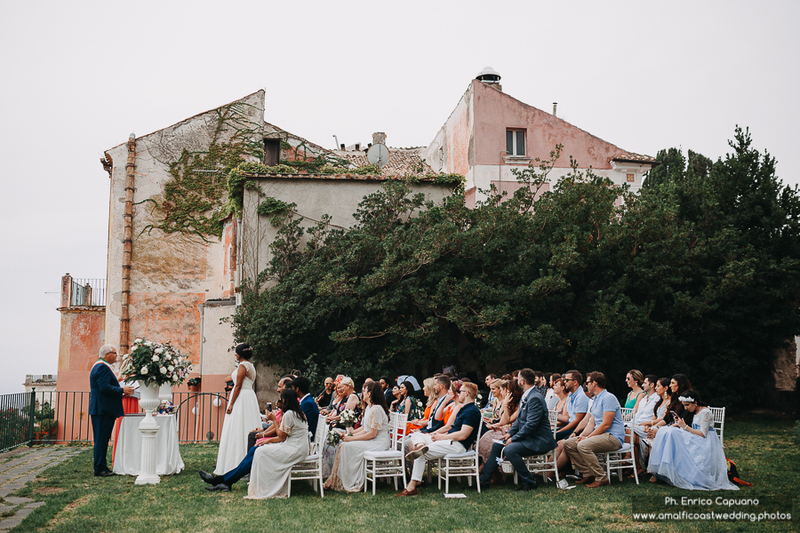 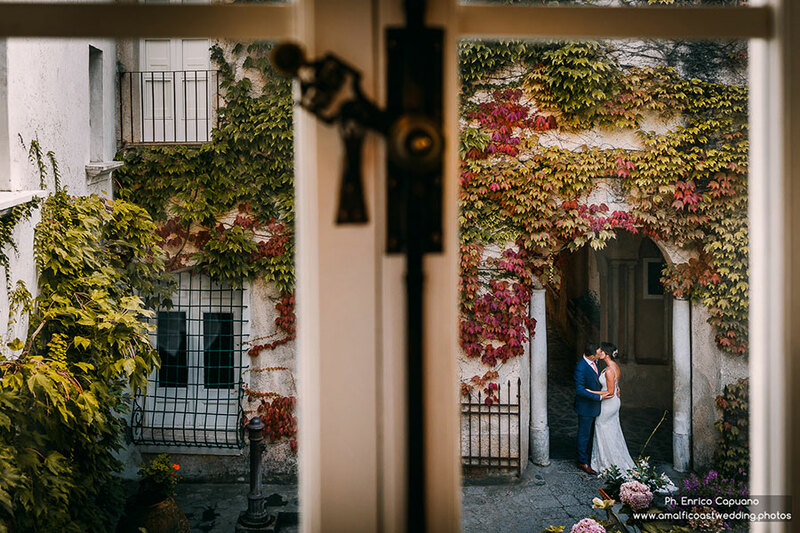 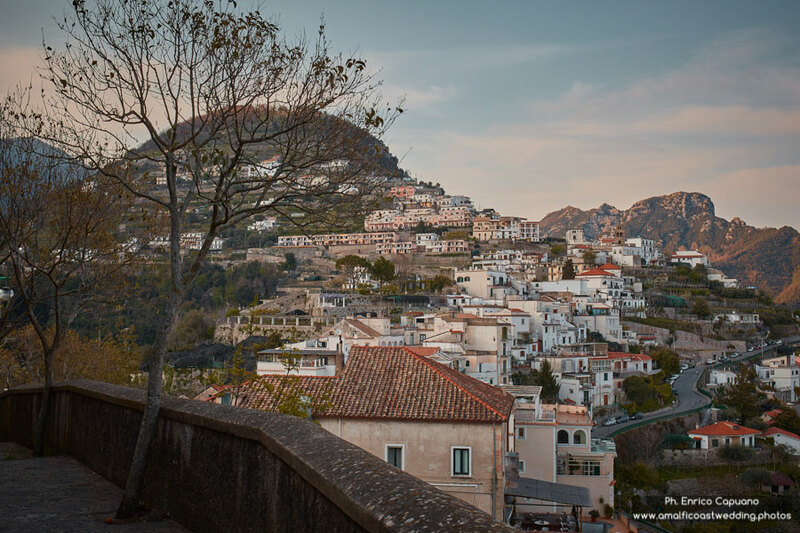 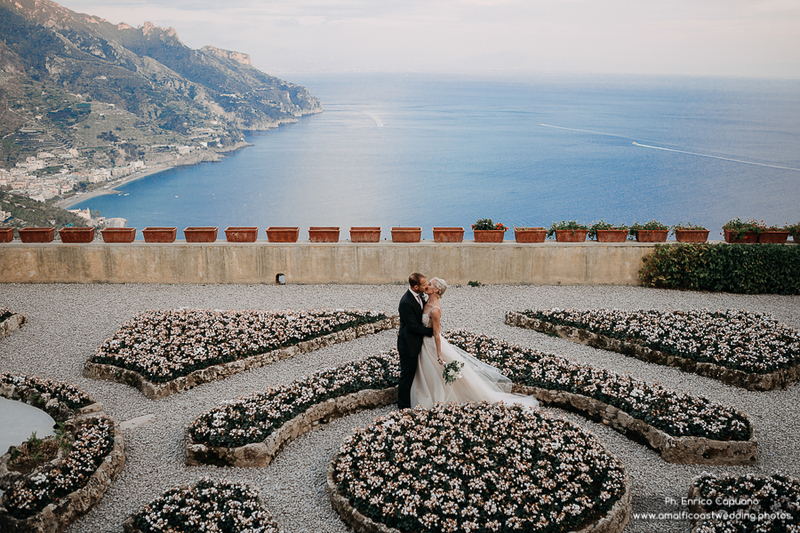 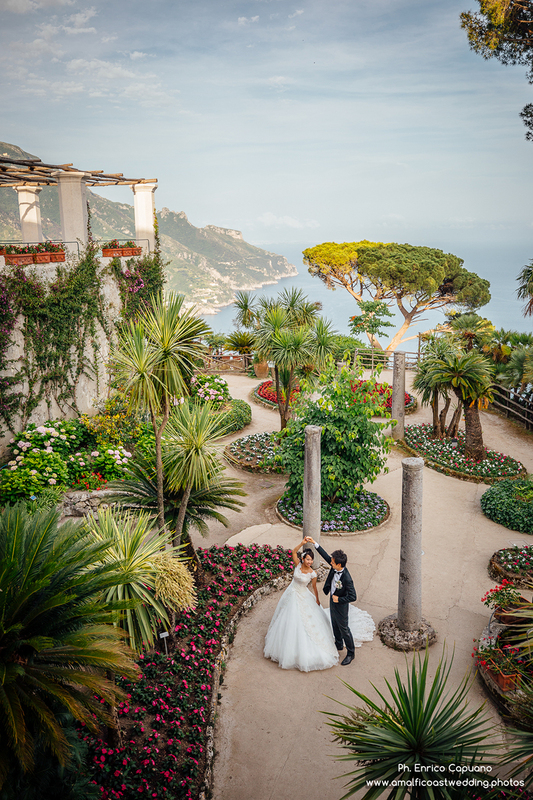 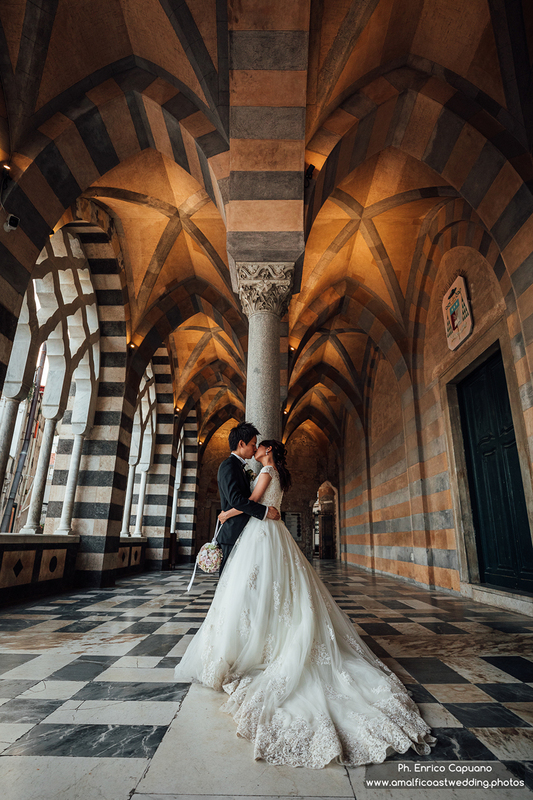 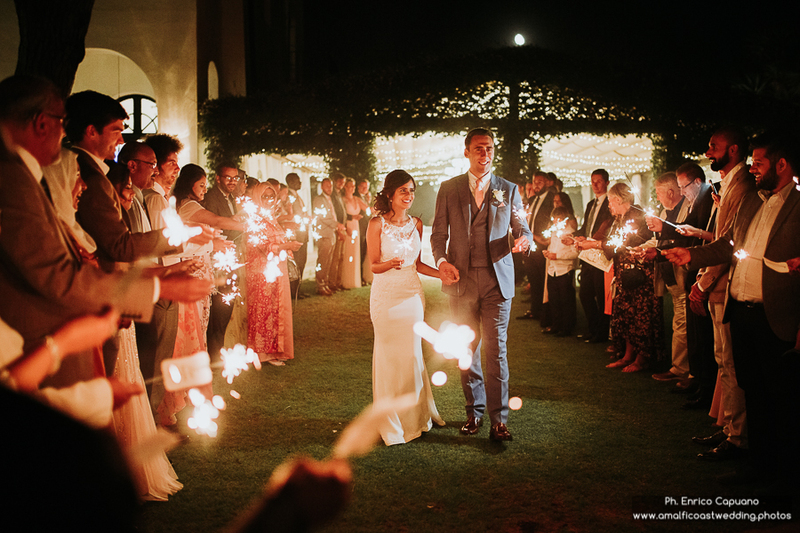 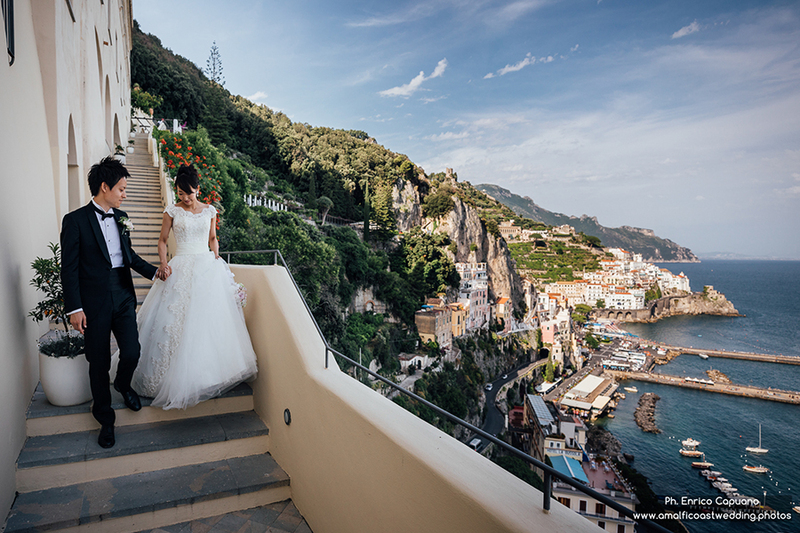 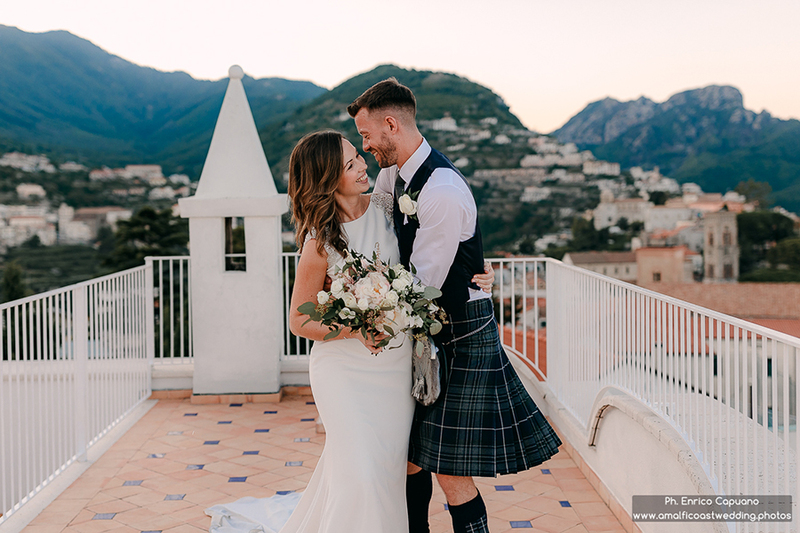 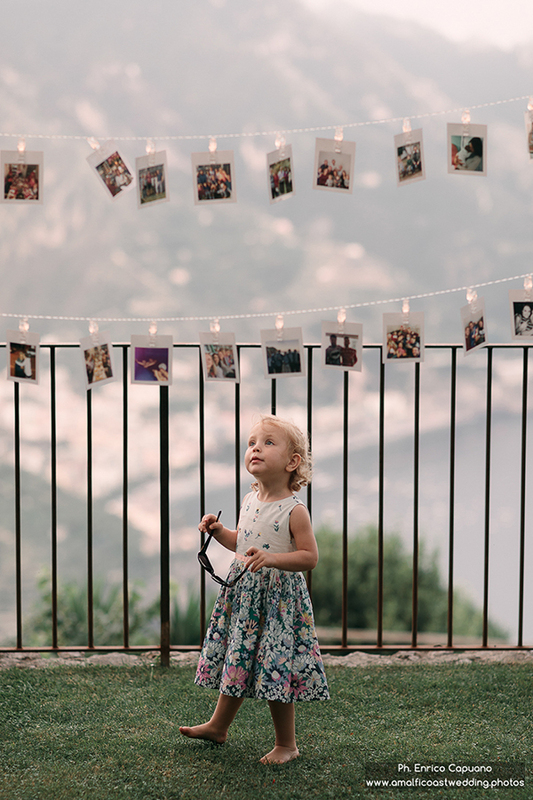 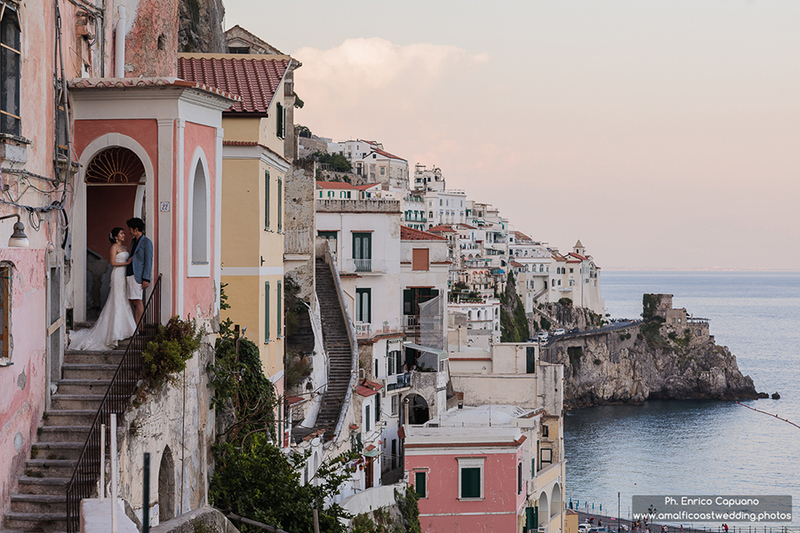 Ravello, Amalfi, Positano and Cetara are some of the beautiful locations of the Amalfi Coast where you can successfully celebrate your wedding. 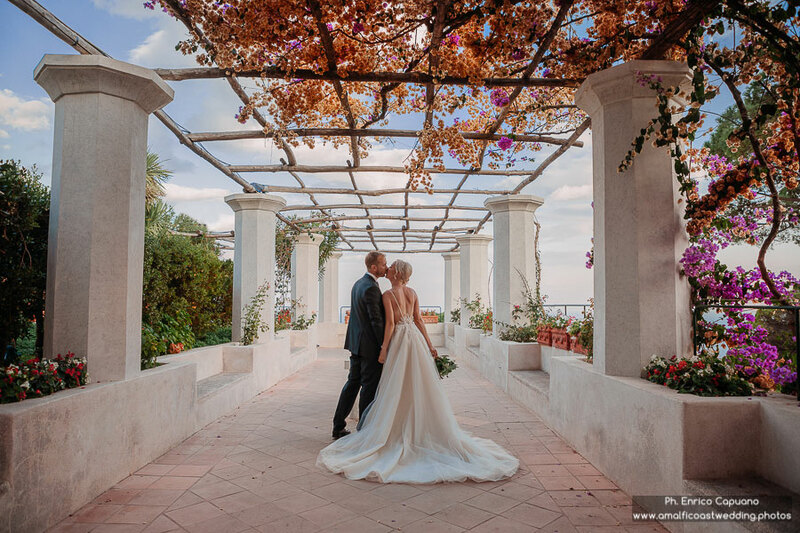 Here the newlyweds can relax and enjoy the peaceful atmosphere of the day, achieving their love dream. 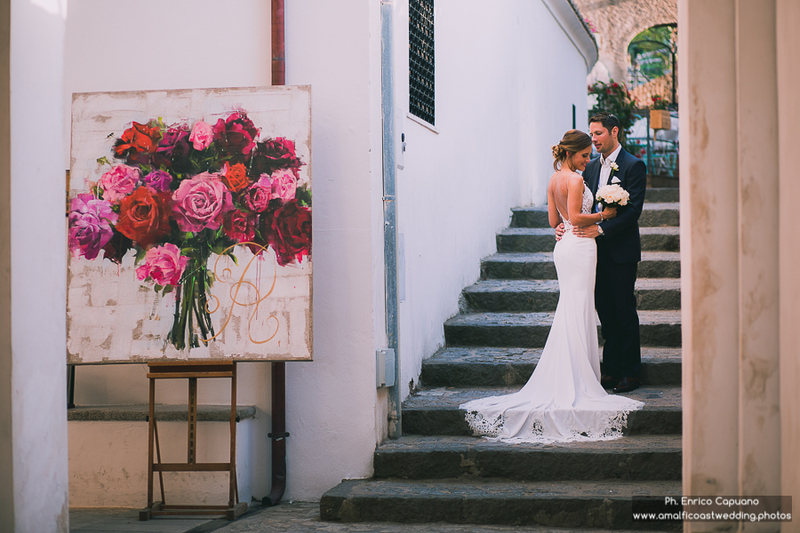 To make everything real and to tell everybody this amazing story, there is the reportage photographic style. 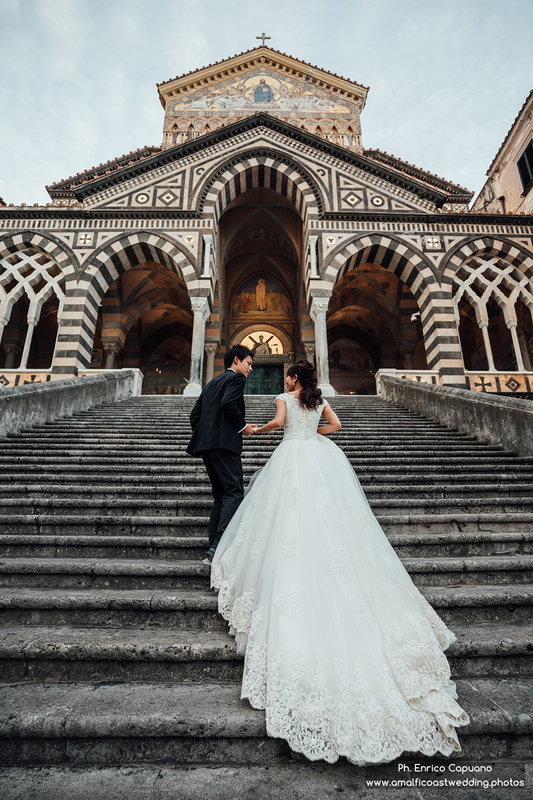 Following this style the photographer is always alert, ready to capture all the best situation, without take away the couple from the wedding party. 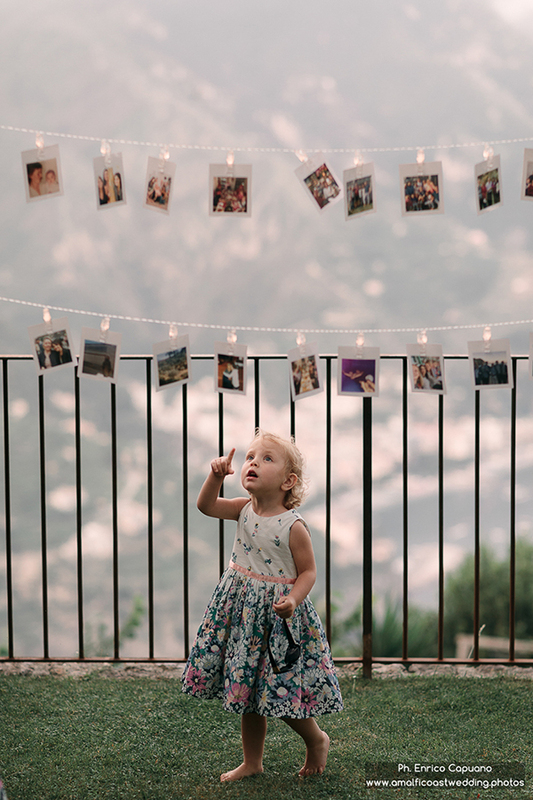 In this way the photo tale will be rich of natural natural instants, with real emotions and with a touch of irony. 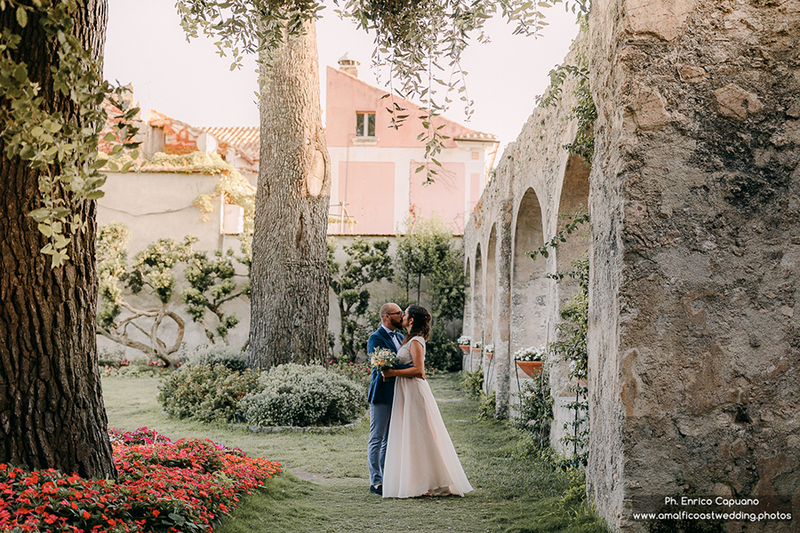 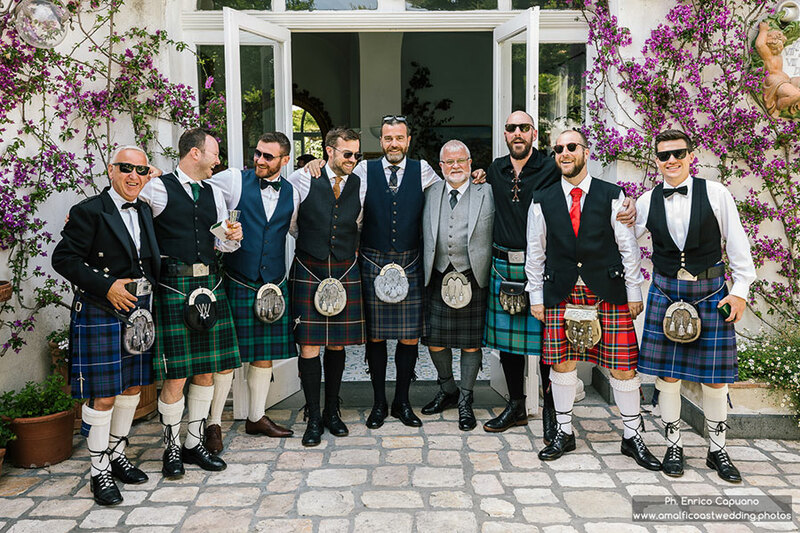 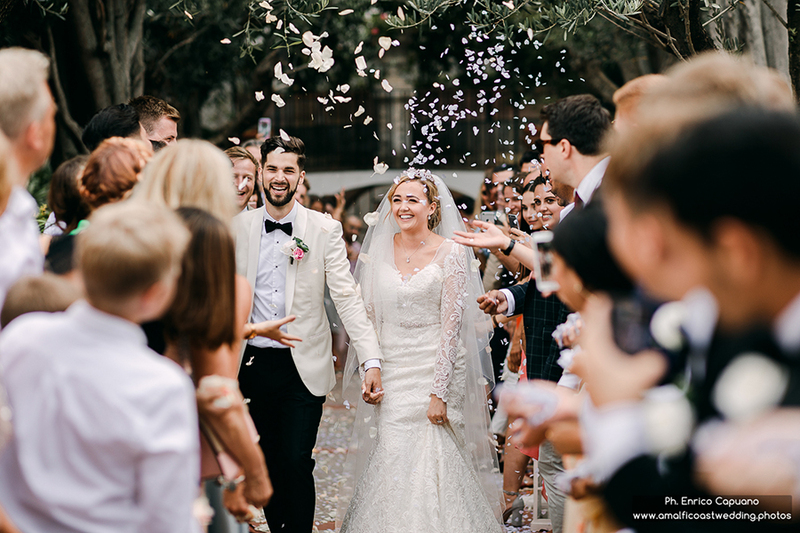 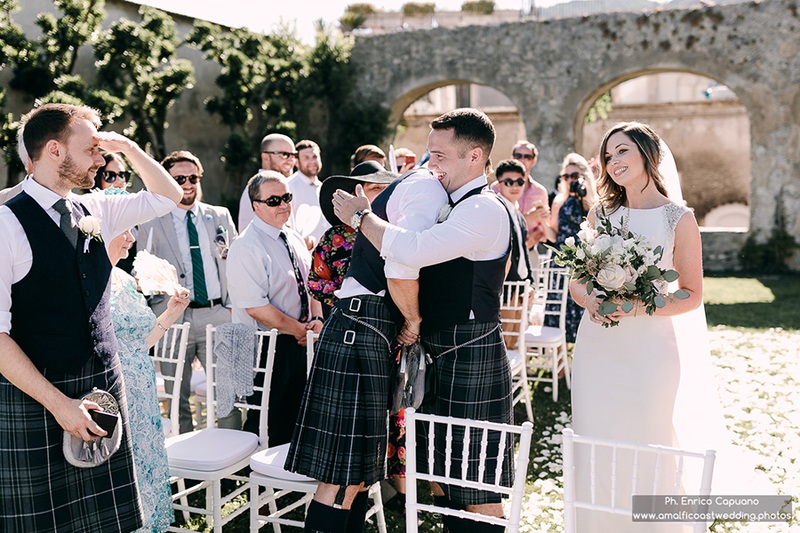 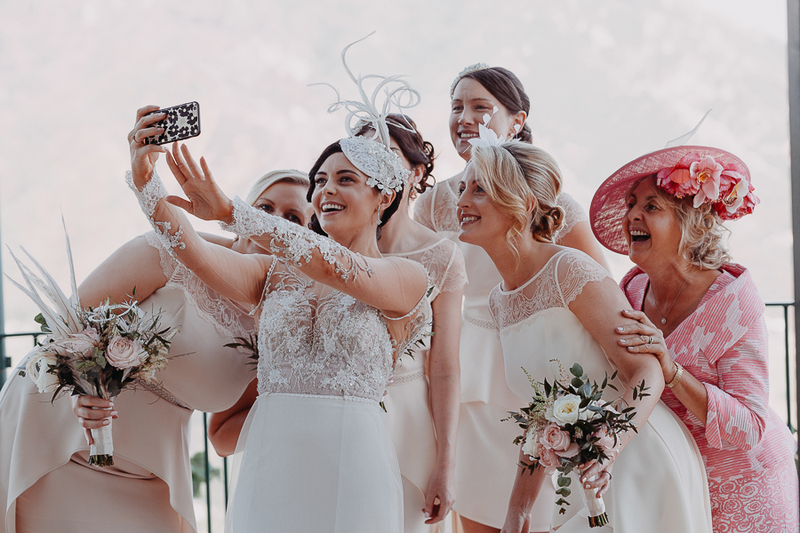 Through the reportage you can live again your wedding day in any moment, enjoying the feelings shooted by an expert wedding reportage photographer.